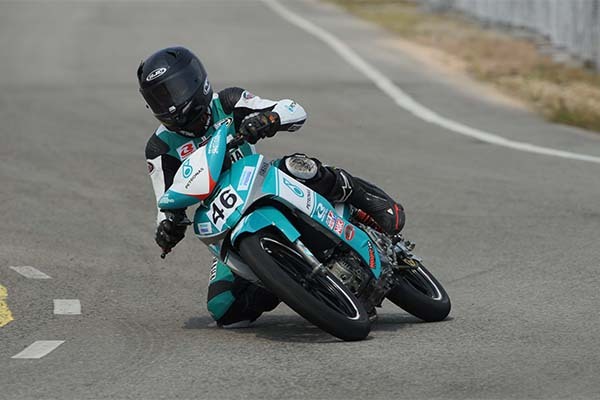 Mohd Azam Omar is looking to move up the WIRA overall standings from seventh into the top five as the PETRONAS AAM Malaysian Cub Prix Championship heads to Teluk Intan, Perak for Round Seven this 27 and 28 September. The PETRONAS Yamaha rider who has 48 points to his belt feels he is in a good position to challenge for victory next weekend as he has fond memories winning the Yamaha one-make race on the same track last year. 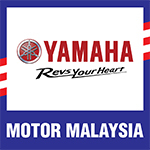 So far Azam\’s best result was in Temerloh when he finished second behind a dominant Khairul Idham Pawi (Kozi Yam Honda Racing). “Teluk Intan is one of my favourite tracks and I had a great win there last season. Hopefully we can produce similar results next week, pick up maximum points and muscle our way into the top five which has always been the team\’s target,” said Azam. “But to reach that objective we must be a little stronger and prepare for the race the best we can. Teluk Intan is a track where you need good acceleration and hard braking, so this will be our priority to start working on with the bike setting,” he added. Azam further explained he is more focused than before now that the pressure of fighting for the championship has been lifted off his shoulders with Khairul leading the table with 141 points. Mohd Afiki Supaat (Jeptron Apido Team PJM) holds second overall with 83 points followed by Khairul Ikhwan Ajis (Team Mos Track Pro Yamaha Racing) with 71 points.